Desire to learn driving but putting it off because you’re nervous? 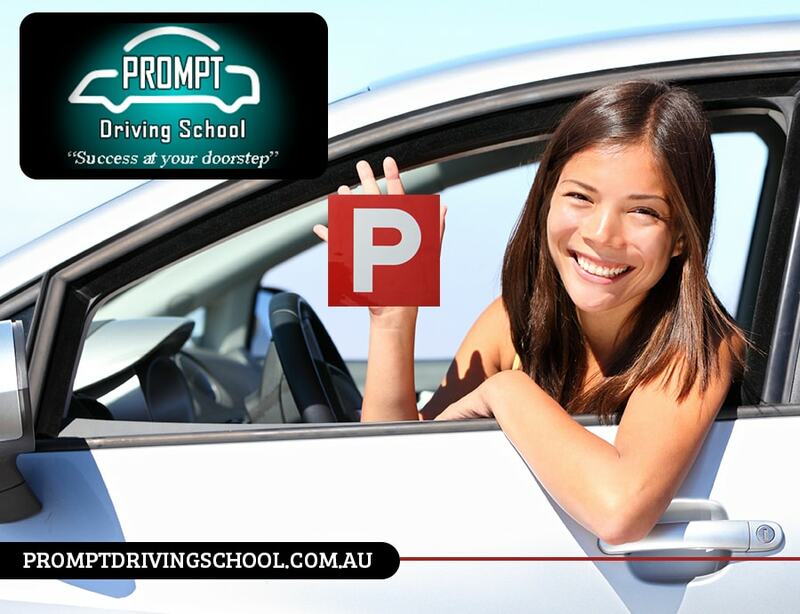 Your search ends right here… Prompt Driving School is a fast growing, dynamic & professional institution where we strive to provide best of knowledge, training & safer driving skills for the budding drivers both young and old. 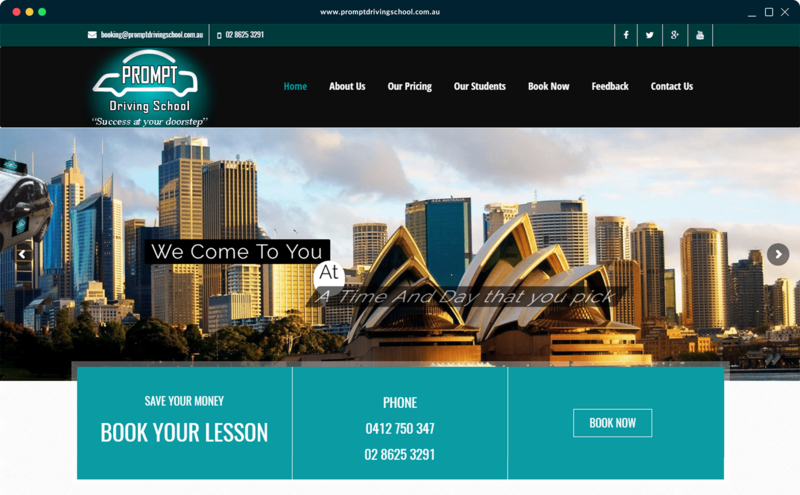 At Prompt Driving School we make learning enjoyable & an unforgettable experience. Our mission is to train & guide you through where you can evolve as a safe & skilled driver & is not limited to merely getting a licence.